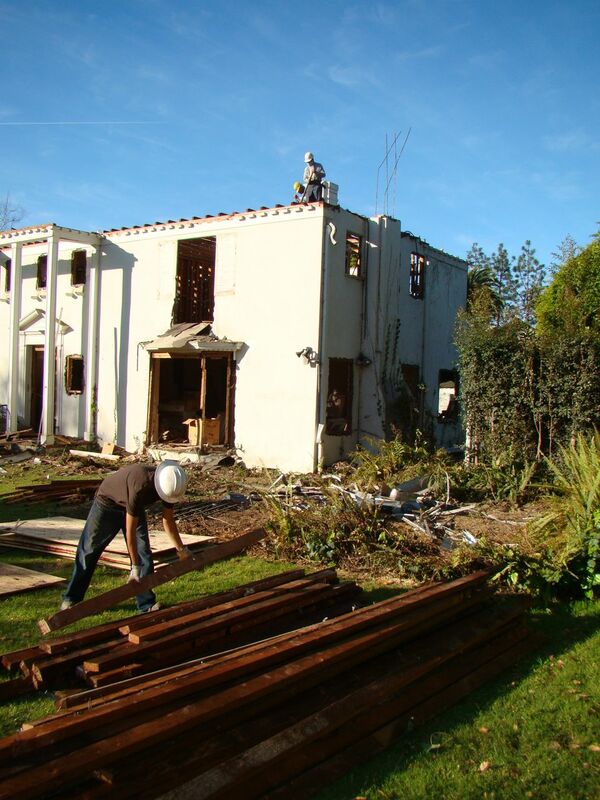 This project was a complete tear down of a 1930’s, 3,970 sq ft, colonial home. Additionally, the garage and two small periphery structures torn down. The following photos illustrates the deconstruction process from window and roofing removal, lumber and brick prep, to the lumber load out. 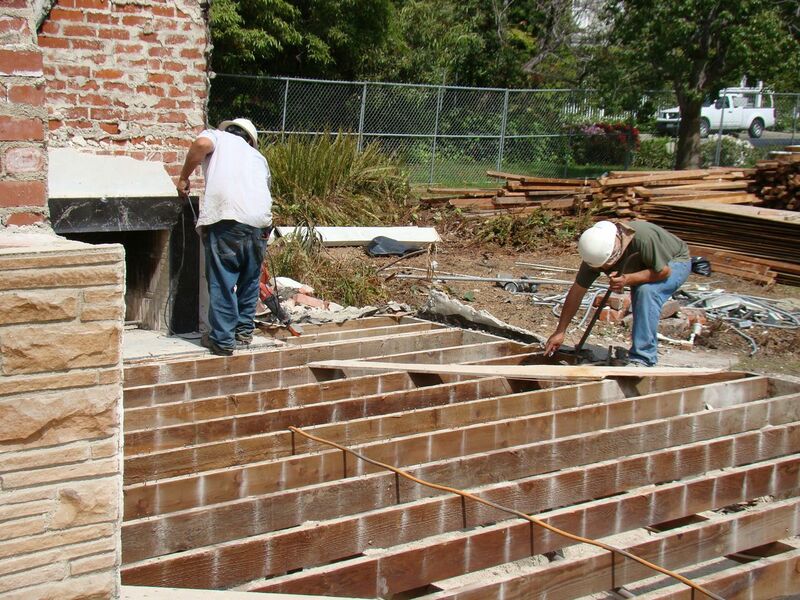 In many cases, bricks cannot be saved. Fortunately for us and the donor, the chimney bricks were set lime mortar, which is softer than the mortar is used today. 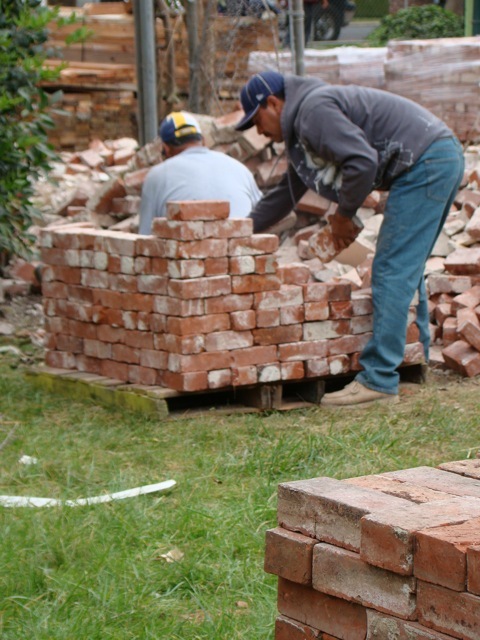 While it takes time and effort, the mortar can be scrapped off and the bricks saved. 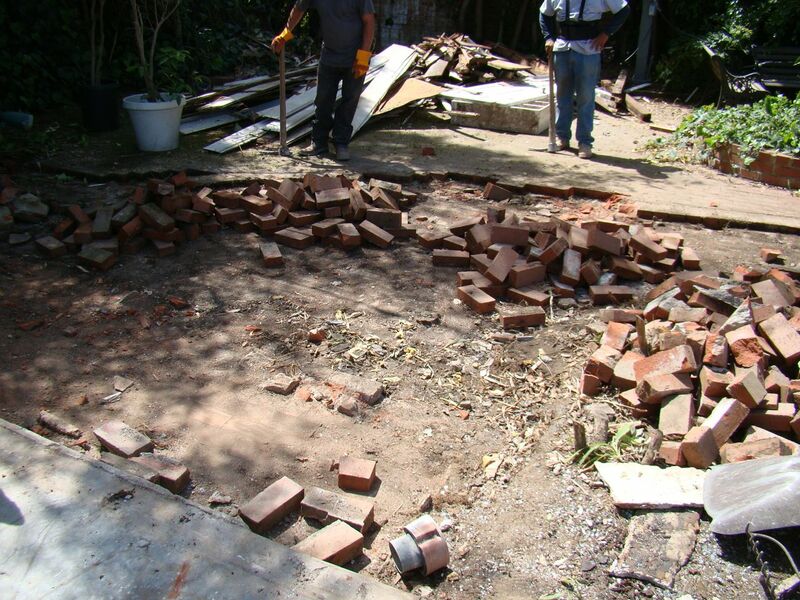 Additionally, the patio bricks were set in sand making it very easy for these materials to be removed and saved. 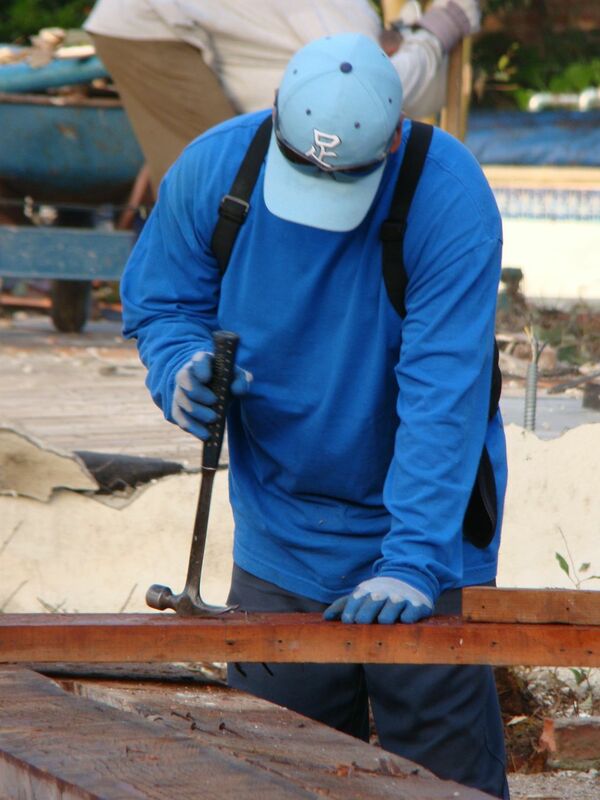 When the homeowner includes the framing lumber in their donation, DRN salvages all lumber, which is 6’ or longer. 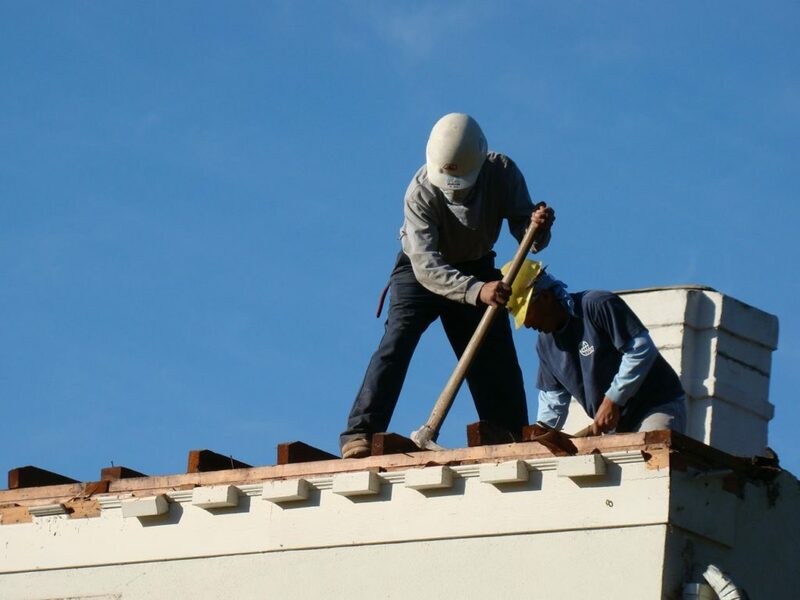 In order for the lumber to be handled, palletized, loaded and reused, all of the nails have to be removed by hand from each board. 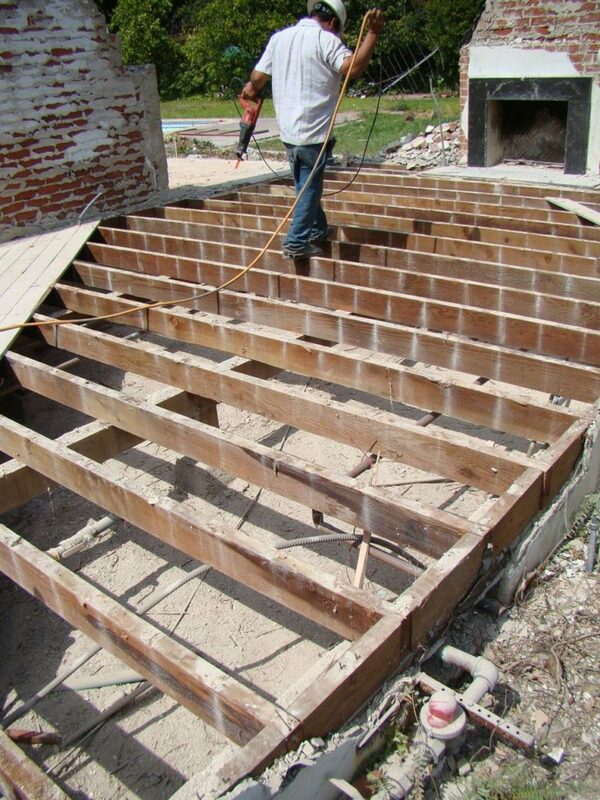 Diverting framing lumber from the landfill is very impactful. 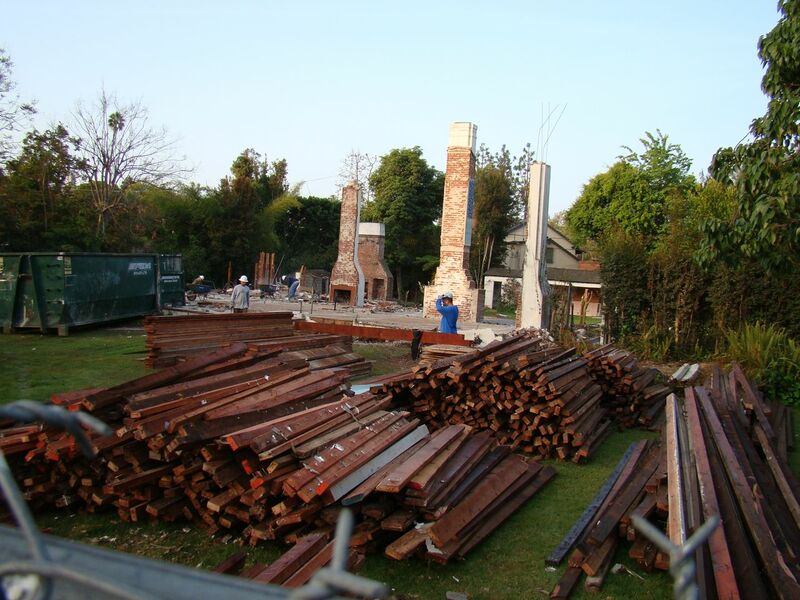 17.5 Tons of lumber was diverted and saved for reuse. 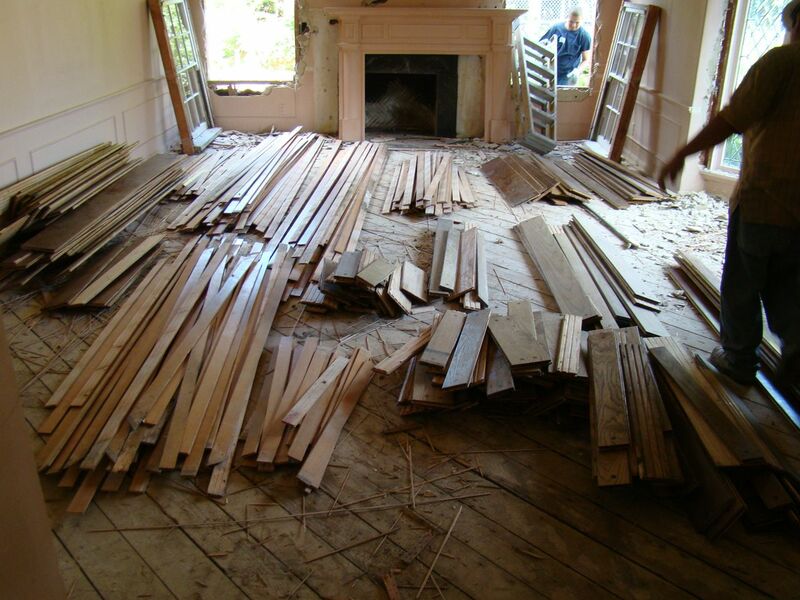 In addition to the lumber and brick, windows, doors, light fixtures, plumbing fixtures, shutters, architectural elements, and hardwood flooring were diverted from the landfill. In all, 36.5 Tons of materials were saved and distributed to our non-profit partners for reuse.